We’ve had even more request from those that consider theirselves “extremely” technologically challenged. They wanted us to provide them with a way to simply “order” the planner without having to upload or figure out size, etc. Great news! We’ve made this available! Please note, we want to be sure everyone understands that we simply found an outlet that allowed us to upload the file, select the settings, and then publish so that all of you could simply order. We do NOT profit from this, we are not associated with the printers and/or company. We have, however, had previous booklets printed with them and feel they did an excellent job in a timely manner. With that said, we are not responsible for anything ordered through Peecho. Order at your own risk. We’ve made the order link available on the YL Planner post. This entry was posted in Marketing Material, Planner and tagged Calendar, Organizer, Planner on January 20, 2017 by Jordyn Lei. What do I do with the PDF file? You can take this file directly to your favorite printer and have this printed and bound. Easy peasy! 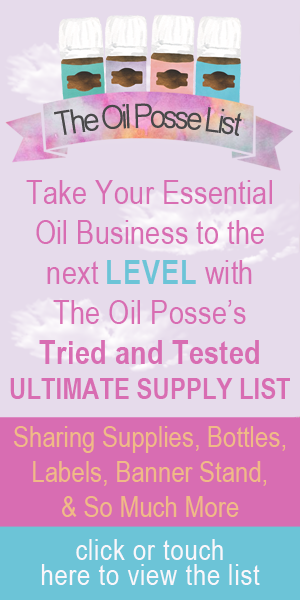 This entry was posted in Daily Planner, Marketing Material, Planner, YL Planner and tagged Organizer, Planner, The Oil Posse, The Oil Posse Team, Young Living on January 20, 2017 by Jordyn Lei. This entry was posted in Daily Planner, Labels, Marketing Material, My Oily Stickers, Planner, Stickers and tagged exercise, Labels, My Oily Stickers, Organizer, Planner, Stickers, The Oil Posse, The Oil Posse Team, Young Living on January 14, 2017 by Jordyn Lei. This entry was posted in Daily Planner, Immune Support, Marketing Material, My Oily Stickers, NingXia Red, Planner, Stickers, YL Planner and tagged Labels, My Oily Stickers, Ningxia Red, Organizer, Planner, Stickers, The Oil Posse, The Oil Posse Team, Young Living on January 14, 2017 by Jordyn Lei.